Aging has been assumed as a challenge in the different areas of professional and political action. 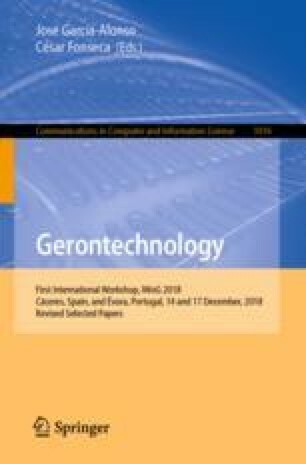 The aim of this study was to identify models and policies for elderly care at home. To that end, a integrative review of articles on the topic was published, retrospectively published until 2013. The results show three main axes that shape the models and policies of care for the elderly in a home context: (a) Despite government participation in the with regard to health and social support for elderly people in situations of dependency in the home, there is a need to expand such support, in particular to informal caregivers; (b) The need for greater coordination and integration of care, not only at the level of the health system, but between sectors, particularly at the level of social intervention; and (c) The tendency and convergence in most developed countries to broaden responses (home care) with the consequent permanence of the elderly in their places of residence for the maximum possible time, with recognized positive effects in terms of financial sustainability.